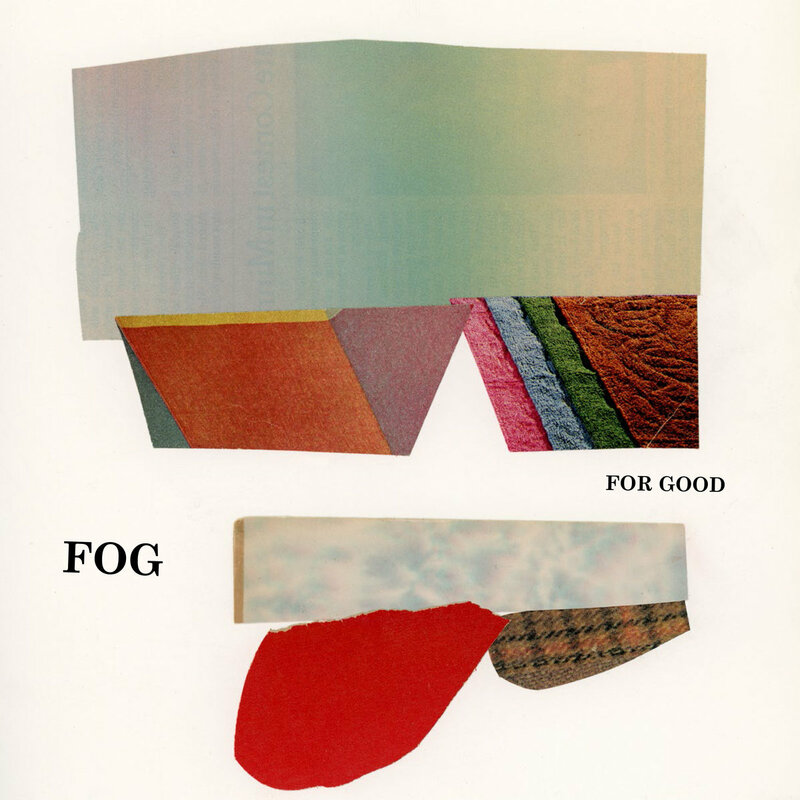 It’s been almost ten years since Minneapolis-based band Fog has put out music. Now, with the release of their new EP For Good (released 4/29/16 via Totally Gross National Product), they have made a bold return. Full of sweeping instrumentation and frontman Andrew Broder’s piercing vocals, “For Good” puts Fog back on the indie map. Standout track “Made to Follow” is poignant and tremendously personal, tracing Broder’s journey to find meaning in his life. The song’s greatest concern is human purpose and meaning, leading eventually to the relationship between father and son. The song’s focus on these concepts is most obviously revealed in the lyrics. Broder sings over soft piano, occasionally interrupted by static or small bits of indistinguishable dialogue. Structurally, the song is comprised solely of verses, allowing the narrative to play out without interruption. These techniques allow Broder’s words to take center stage. And while the song is beautiful and can very well stand on its own, it is in its fully realized form when accompanied by the music video. Broder and his son are showcased here; their interactions in an empty theater are genuinely heartwarming to watch. 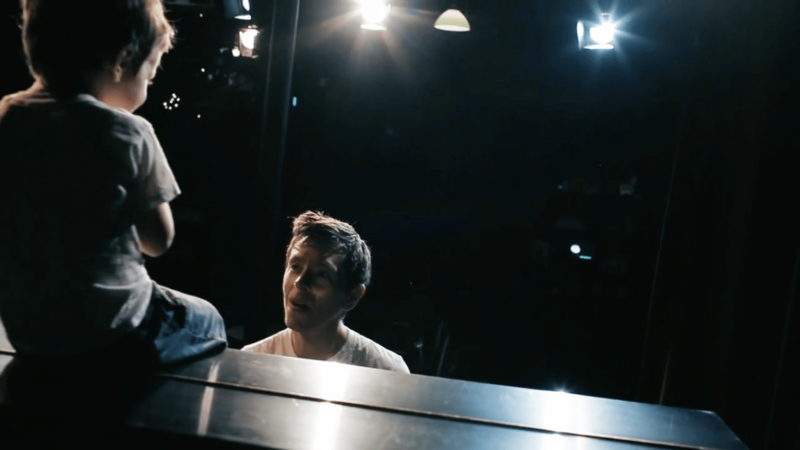 When these two pieces are brought together, the audience experiences the song in a unique way. 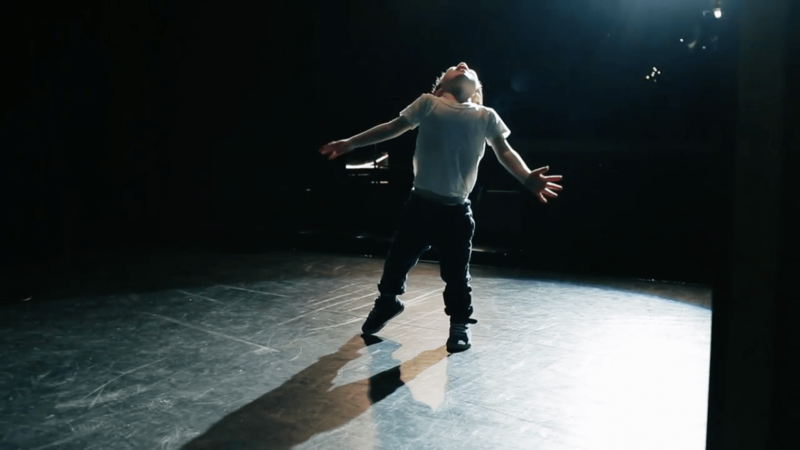 The incredible storytelling that is accomplished through the lyrics is amplified with the video. The first verse focuses primarily on the singer and his personal experience. He recalls a time in which he found a “line” that he was “made to follow.” He is the only one present in this verse; he is becoming an individual, finding his purpose. The word “made” itself evokes a sense of fate; his life up until this point has led him to this particular line, this particular calling. We find the singer in a state of transition in the second verse. He is at odds with himself, not as sure of the path he is taking. He has found himself in a state of disillusionment. In order to regain the purpose he felt in the first verse, he feels as if he just needs to “see something through.” Looking toward the future, his begins his journey to the next stage in his life. This transition is made clear by the break between the second and the third verse. The piano fades out, leading into about 30 seconds of static before continuing on to the final verse. In the video, most of this intercession is taken up by a shot of the son sitting in a doorway. Light is flooding into the dark room as he sits and watches cars and people go by. The focus on the boy sets up the lyrics to come. Becoming a father has reinvigorated the singer’s sense of purpose and direction. No longer is his journey a singular one—now he is part of a pair. Being responsible for another human being is an enormous responsibility. His own personal concerns have become secondary to those of his child. No longer is he following a line or his own body, he is following his son. He will be there for support wherever the “big old world” takes his son. Through the song’s narrative, we’ve witnessed the complete transformation in the character and priorities of the singer. The video itself is not only complimentary to the narrative, it is also very aesthetically pleasing. The interplay of light and shadows is beautiful yet minimalistic. The colors are extremely subdued, although not completely black and white. This distinction allows the audience to still feel very engaged, as if they are part of the story. The sense of personal involvement continues to break down the barriers between artist and audience. Through both song and video, Fog invite us to embark on their journey, closing the gap between their world and ours. “Made to Follow” is an extremely personal song for Andrew Broder, but it also becomes personal for the audience as well. The deep levels of accessibility and transparency allow Fog to create a song that is as significant as it is stunning. Kaitlyn is a California girl through and through; she grew up in San Diego and now attends UCLA. When she is not at the beach, she spends most of her time and money going to concerts and reveling in the historic Los Angeles music scene.